Hoppe unsprung lever moveable pad door furniture. Available in 3 different finishes. Operation: Unsprung Lever, Moveable Pad. Supplied with 8mm spindle and 2 screws, reversible. 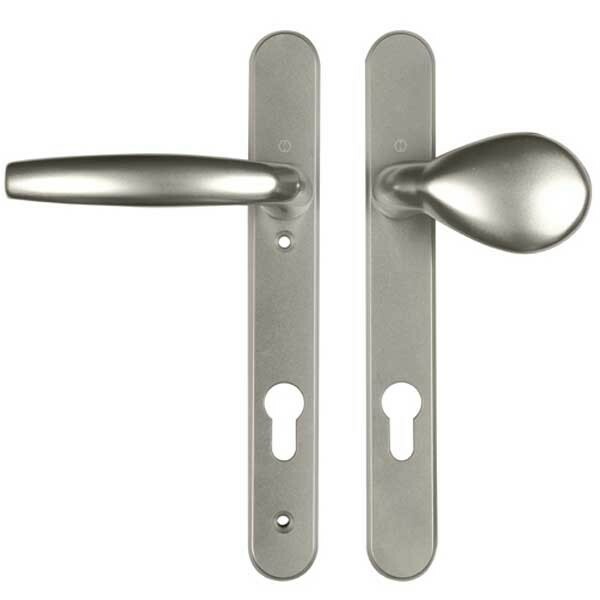 Not suitable for use with unsprung lockcases, supplied as a non handed pair.